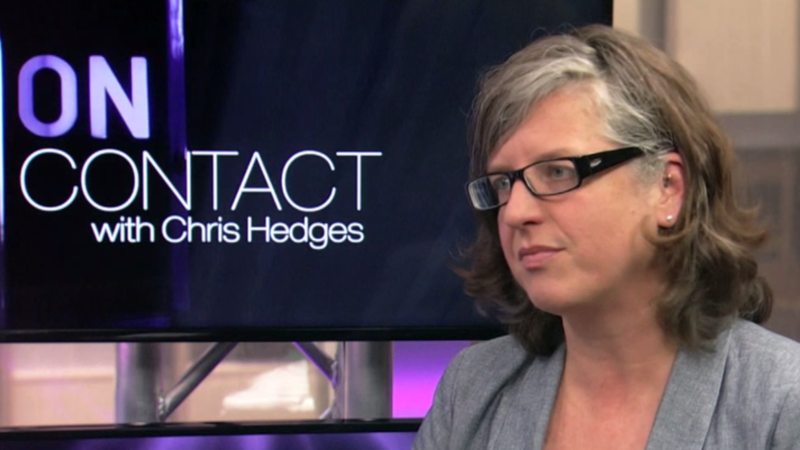 Author Virginia Eubanks explains to Chris Hedges how the goals of Victorian-era poorhouses have evolved with 21st century high-tech to exert control and surveillance of needy, poor, and homeless people. Eubanks is an associate professor of political science at the University at Albany, SUNY. She is the author of Automating Inequality: How High-Tech Tools Profile, Police and Punish the Poor.